Congrats on your sale! What a lovely place! You are amazing! Congrats on your sale Christopher! What a unique capture. Congratulations on your sale. 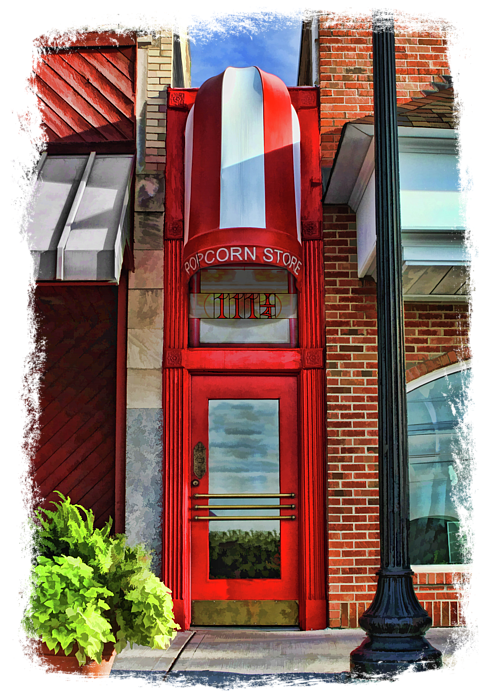 A local Wheaton, Illinois landmark, the Popcorn Shop is perhaps one of the narrowest stores in the Chicago area measuring 49 inches wide by 60 feet long. 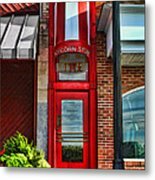 It was formerly an alleyway between two buildings, and when you step into the store's small, quaint space, you go back in time. 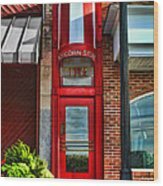 Founded in 1921, the store still sells a wide variety of candy and fresh popcorn and is a favorite destination for both kids and kids-at-heart.